Sleep, especially a good one, is a necessity. You need it to be able to function effectively and productively, especially in your work. If you have poor quality sleep, you will end up being grumpy, irritable, unable to concentrate, and you can possibly demonstrate a wide array of other undesirable behaviors. If you want to lead a successful life, you should start with having a better sleep. With this, follow the tips that will be mentioned below. By following these things, you will not only be able to have a good sleep, but you will be able to live a good and successful life. If you want to be successful in life, make sure that you are able to get the right amount of sleep, which should be at least six hours. Bill Gates and Tim Cook, two of the most successful businessmen in history, sleep at least seven hours. If your sleep is below such, your ability to function will be negatively affected. At work, for instance, you may be unable to contribute new ideas. You will end up being unproductive. Instead of being creative, you might be lost and unable to concentrate. To improve the quality of your sleep, it will also help if you will meditate. This is one secret that many successful people swore to be effective. Stress is one of the leading reasons why you find it hard to sleep at night. Beating deadlines at work and personal problems can make you stressed, and in the end, this can cause sleeping problems. To get rid of stress, you need to meditate. It can be simply done through deep breathing. Music relaxation and visualization can also prove to be effective. 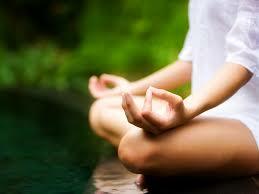 Through meditation, you will be able to eliminate negative thoughts in your head. You will have a clearer mind and you will feel calmer. In turn, this is going to induce sleep and will minimize the possibility of sleep disruptions. As a bonus, this can provide you with better dreams, giving you a reason to smile when you wake up. Regular exercise is not only beneficial for sleep, but also for having a healthier life. When you exercise, you are going to use your energy. At night, you will feel more relaxed. You do not necessarily have to go to the gym to exercise. There are simple workout routines that you can do at the comfort of your own home. You can even go for a walk around the neighborhood. One of the best exercises would be yoga. This is not only going to be good for sleep but can also be good for concentration. 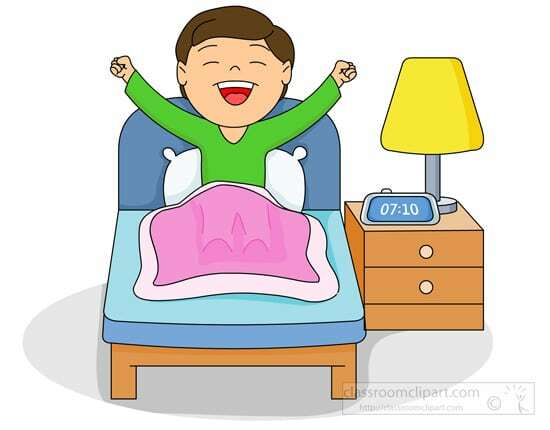 Research shows that a lot of successful individuals are morning people. Waking up early in the morning means that you will be able to accomplish more things. 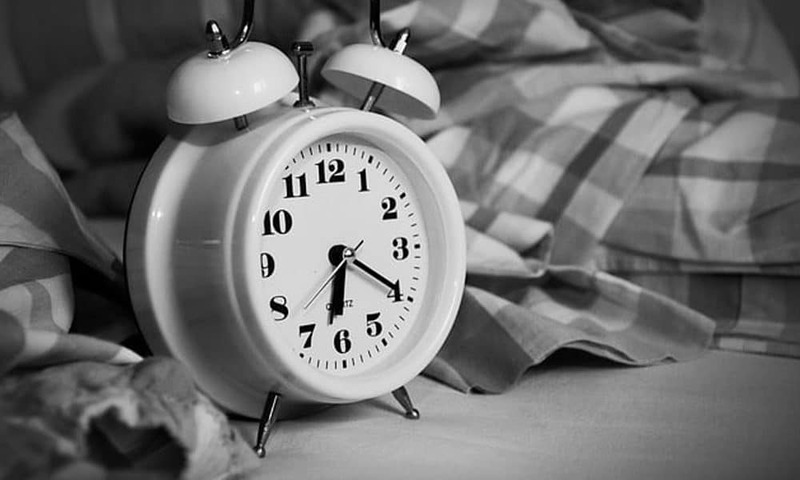 It is best to wake up before 6:00 in the morning. Once you are already awake, start the day with a prayer. A heavy and healthy breakfast will also help, providing you with the energy that you need for a busy day. Another thing that can help would be meditating as soon as you wake up. Many of the successful people today are creatures of habit. If you do one thing repeatedly and consistently, there is a higher likelihood of achieving favorable outcomes. The same thing holds true even in the case of sleep. Follow a sleeping time, not only on weekdays, but even on weekends. This is going to have a huge impact in the adjustments of your biological clock. Your external environment will have an impact on your sleep quality. 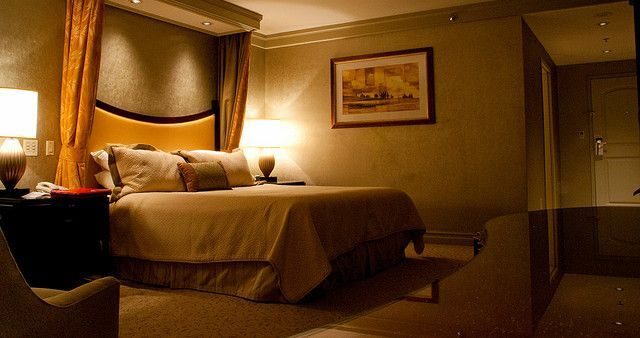 As most successful people would agree, you have to set up your room in such a way that it will improve your sleep. One of the things that can be done is to set the right temperature. Do not be in a room that is too hot or too cold. 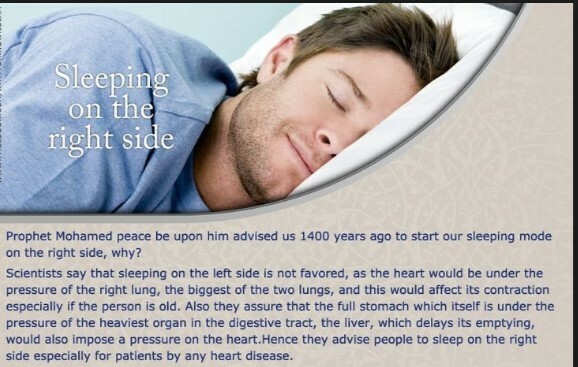 Invest in the right bed and pillows. You have to consider your sleeping position so that you will wake up energized and without having to complain of body pain. Lastly, it is also important to stop being worrisome. As soon as you get in your bed, get rid of negative thoughts and emotions. Successful people think a lot, but they do not overthink. They do not worry about the things that do not concern them. Have a good laugh before you go to bed. Read an inspiring book. Think about your goals and your motivations. Think about the people you love. Avoid negative thoughts and anything that could make your night stressful. Condition your mind in such a way that it will be fed only with good things and not matters that will lead into worries.